Funky street art meets traditional Swiss watchmaking. 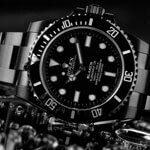 The Rolex Deepsea as the Blaken Deepsea by André Borchers is a particular highlight of the Kin Collection. 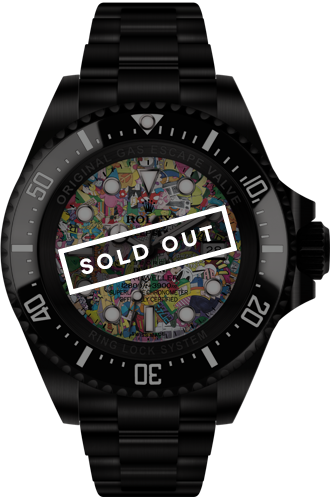 The customised comic dial in conjunction with the typical Blaken deep black finish of the Deepsea gives the traditional Rolex a rough street-art look and reflects the crossover concept of the entire collection.The Blaken Deepsea by André Borchers is limited to seven copies worldwide, all one hundred percent handmade in German studios. 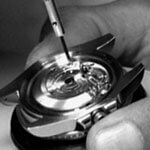 The watches are supplied with custom engraving, a warranty card and a limited edition certificate. 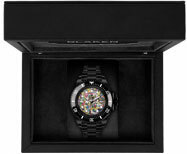 Kin DeepseaFunky street art meets traditional Swiss watchmaking. 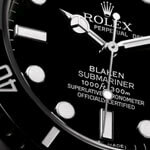 The Rolex Deepsea as the Blaken Deepsea by André Borchers is a particular highlight of the Kin Collection. 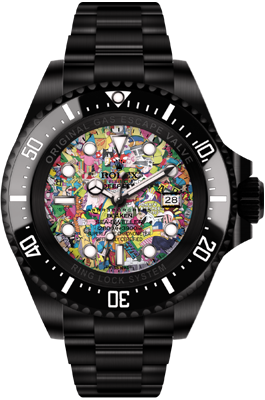 The customised comic dial in conjunction with the typical Blaken deep black finish of the Deepsea gives the traditional Rolex a rough street-art look and reflects the crossover concept of the entire collection. 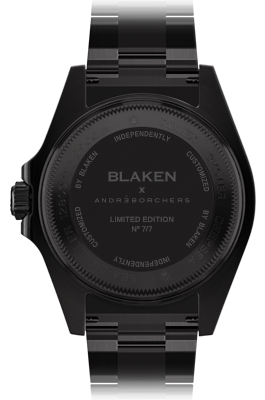 The Blaken Deepsea by André Borchers is limited to seven copies worldwide, all one hundred percent handmade in German studios. 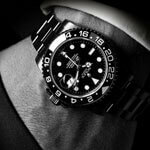 The watches are supplied with custom engraving, a warranty card and a limited edition certificate.